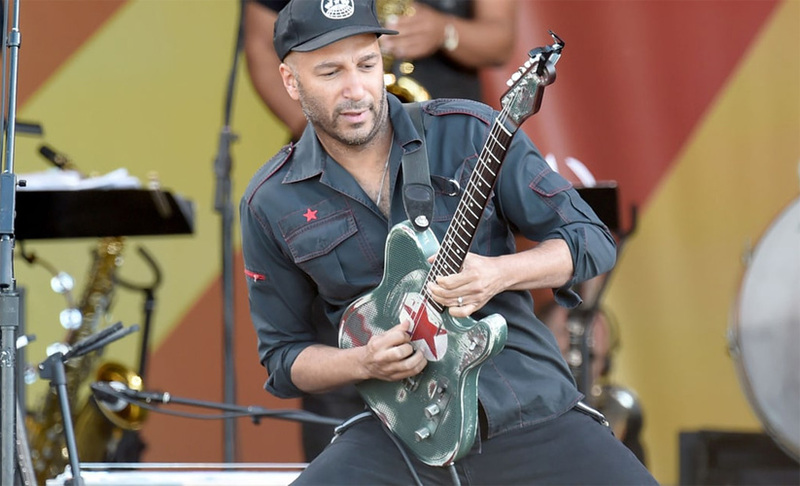 Tom Morello is putting out a new solo album (the first under his own name) called “The Atlas Underground” on October 12th and you won’t believe who he grabbed to make appearances! Is there anything Morello can’t do? One of the coolest dudes on the planet.